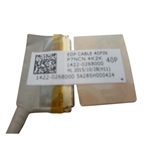 Description: New Acer replacement laptop edp lcd cable. 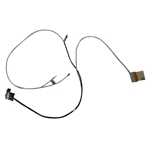 **This cable only works with the models below that have a UHD (Ultra High Definition) screen. 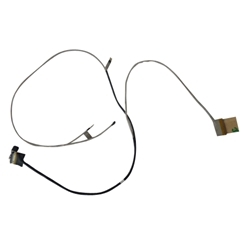 Compatible Part #'s: 50.Q04N5.015, 1422-0268000.